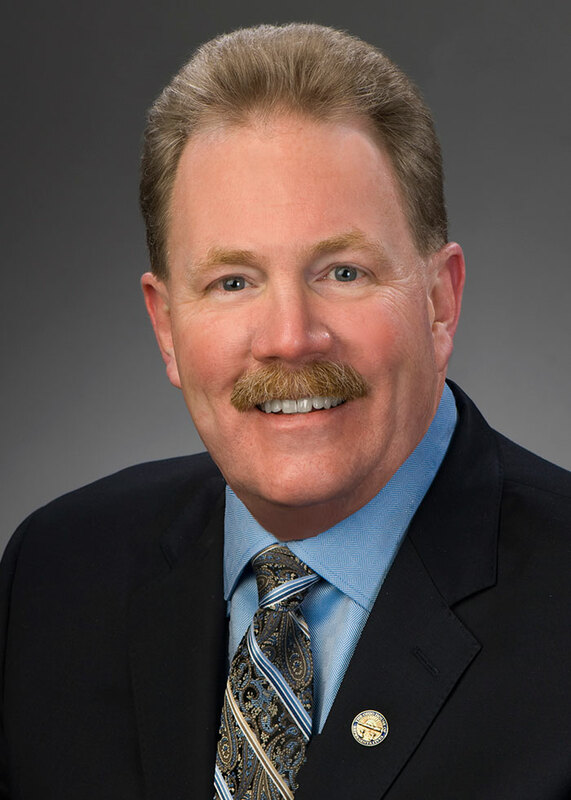 In addition to serving in Ohio’s Legislature, Representative Rogers was instrumental in creating the Lake County Land Reutilization Corporation (Land Bank) where he now serves as the Executive Director. He is a licensed practicing attorney admitted to practice before the Ohio Bar in 2002. He currently serves as an Executive Board Member of the Lake County Bar Association as the immediate past president. His legal experience includes having worked in the Lake County Prosecuting Attorney’s Office as an Assistant and Supervising Attorney. More recently, he has served as a Deputy Treasurer with the Lake County Treasurer’s Office .